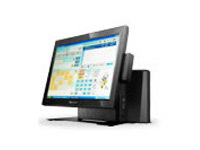 APPOSTAR Technology Corporation, headquartered in Taipei, Taiwan, is a fast-growing POS related system manufacturer, providing professional POS solutions, including All in One POS Terminal, POS PC and POS peripherals. 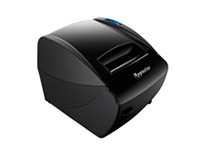 In addition to the hardware, we are also devoted to the peripheral integration such as printer-, VFD- and MSR connection to the system. With the in-house design of the peripherals, the product line differs from those single product manufacturers and effects an identical image. 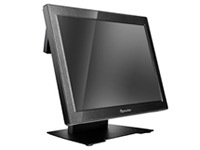 Low expense and no OS cost, save your budget twice. 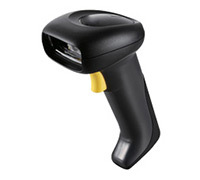 Absolute solution for retail and hospitality! 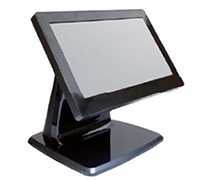 The true flat POS is designed to operate in highly risky environment like bar, restaurant or disco where the touch screen is supposed to be watertight and easy cleaning. 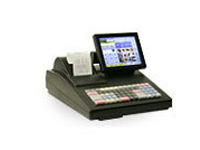 The ECRPOS series performs functionally more than the traditional cash register but asks for less expense than the PC POS Terminal, perfect for small/medium business. 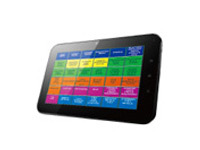 Multi-touch with 7 inch capacitive screen. Reliable operation with Android 2.3.4 platform. High speed performance with up to 1.5GHz CPU. Build-in 4G Nand-Flash and DDR3 512 MB SDRAM. Ultra slim tablet with easy maintenance design. 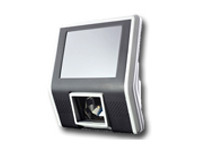 The PCM Series is a function integrated monitor designed for POS system. Stable hinge structure prevents panel from wobbling. The optional MSR can be also integrated aside the screen. 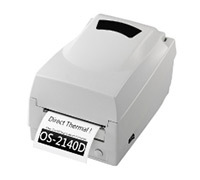 The OS-Series label printer with 72 mm printing width and 102mm/s printing speed covers the most demands of the retail and hospitality with its internal software, the user may create his own label in different formats. 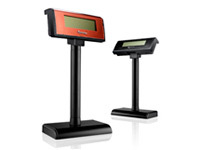 Depending on the radiation theory, the CPD Series is divided into VFD and LCD type. 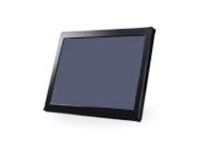 With vacuum fluorescent principle, the VFD emits bright 2x20 characters in multilingual single byte font.-CPD-3220 (VFD) LCD panel enables graphic and double-byte font display via multi backlight LCM module. 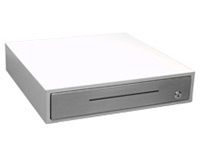 The housing of CD-156 is made of steel (stainless steel at the front panel). The Screw less bottom design and three-position lock seek for maximum operation security. The programmable keyboards realize your various wishes just like Taylor made. 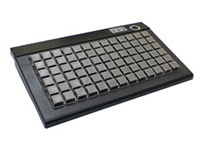 Whether you like to locate single, double, triple or fore keys in square at left, right, upper or bottom side of the keyboard, is your choice. 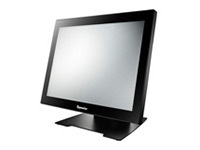 KIOSK with touch screen and provide customers self-service applications, such as price check, designed to help retailer increase their business, reduce the operation cost and improve customer shopping experience. 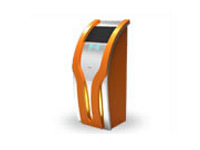 The KIOSK may consist of several different kind of devices such as integrated printer, integrated scanner, magnetic card reader, smart card reader, touch screen, RFID and so on.